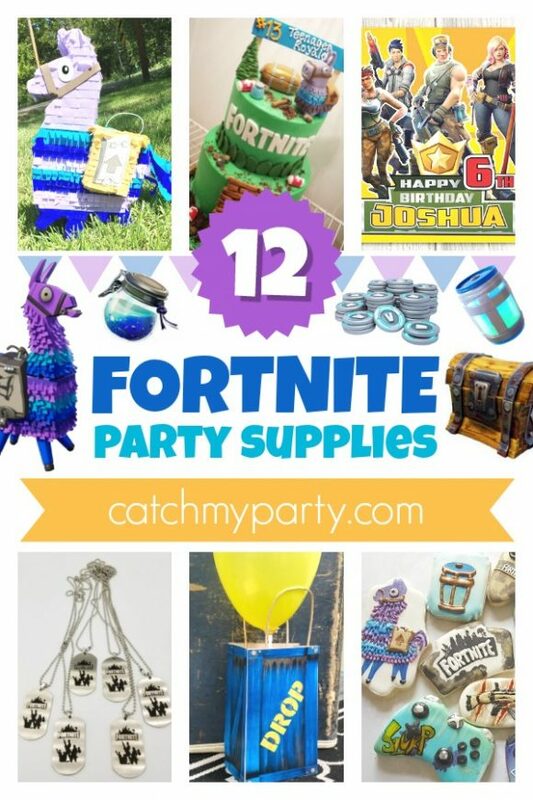 You'll Want to Be the Last Man Standing at This Fortnite Birthday Party! 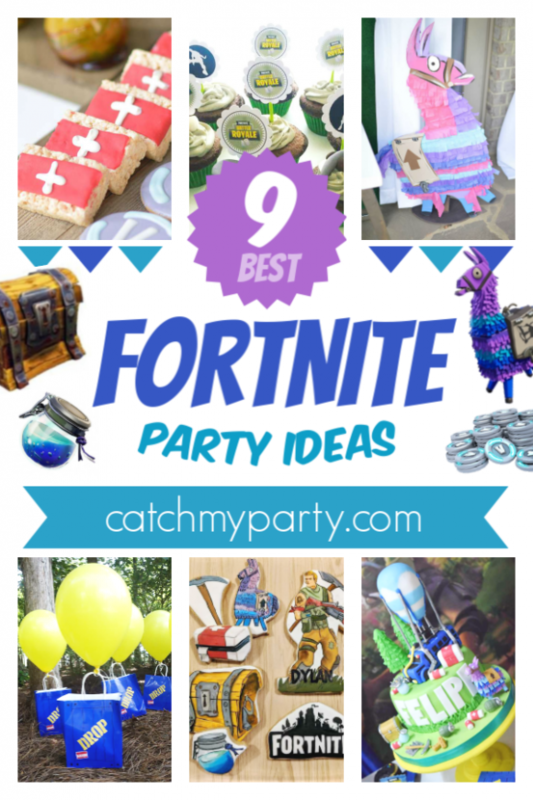 You won't believe the parties that were added to Catch My Party this week, including an fantastic Fortnite birthday party! Kids have been Fortnite crazy over the summer, and Fortnite parties have become popular over the past couple of weeks. 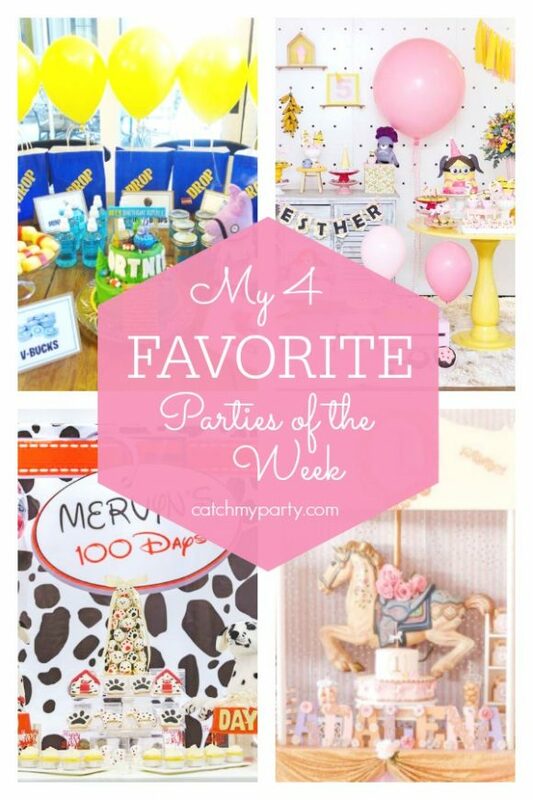 Take a look at the other incredible parties for amazing ideas and lots of inspiration!